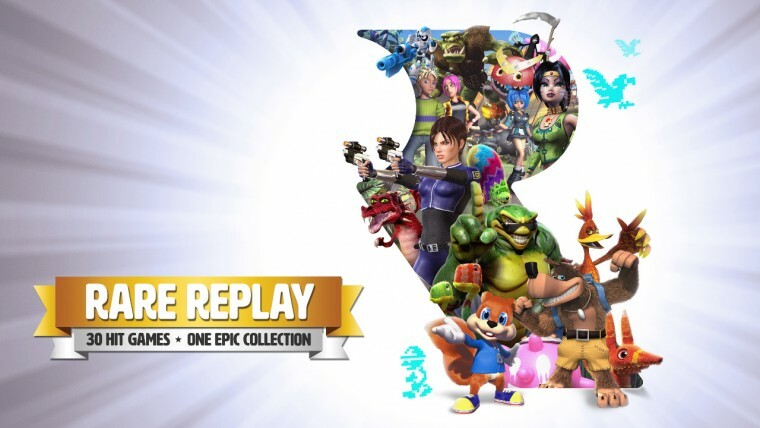 So this week, I managed to get a copy of the recently released Rare Replay for Xbox One! The collection was definitely one of the best I’ve ever played, with a fantastic meta-game placed over the top. If you wanna give my review a read, you know what to do!